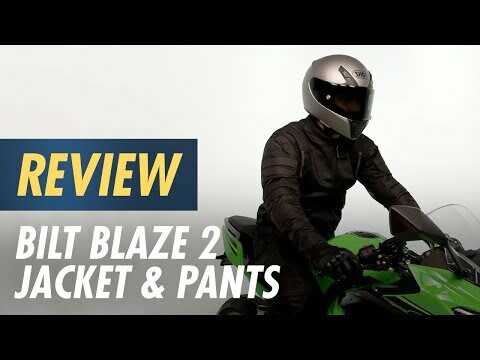 The Bilt Blaze 2 Pants features a durable and breathable chassis constructed of both 600D textile and ultra-flow mesh with expertly placed stretch and adjustability. 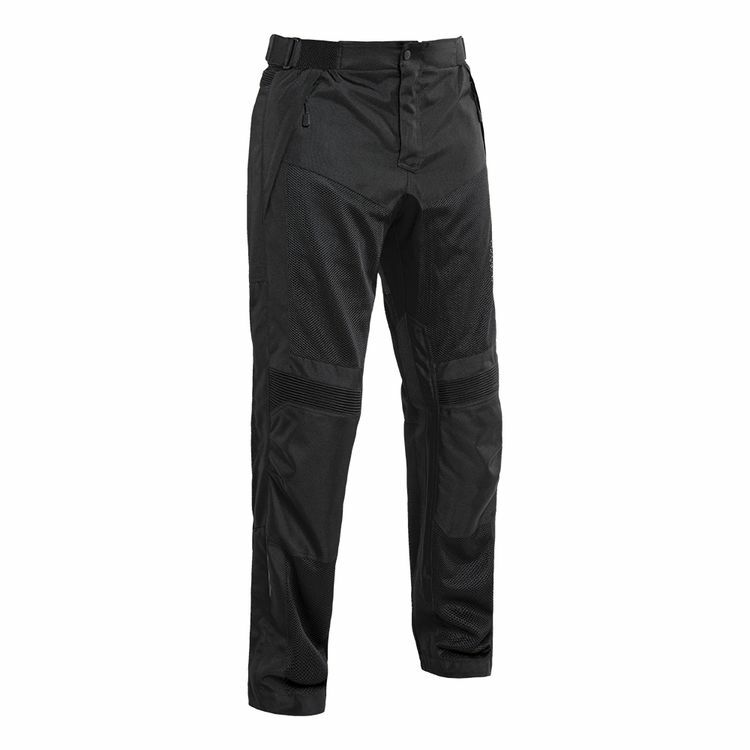 Multiple adjustment points provide a secure and custom fit while a connection zipper makes attachment to the corresponding Blaze Pants a total breeze. Finally, knee armor comes standard and Bilt gives you the option to upgrade the Blaze 2 by slipping your favorite hip protectors (sold separately) into the pants' integrated pockets.